Home > Tech > Tech Talk > Mobile Application DEVELOPMENT – What’s Next? 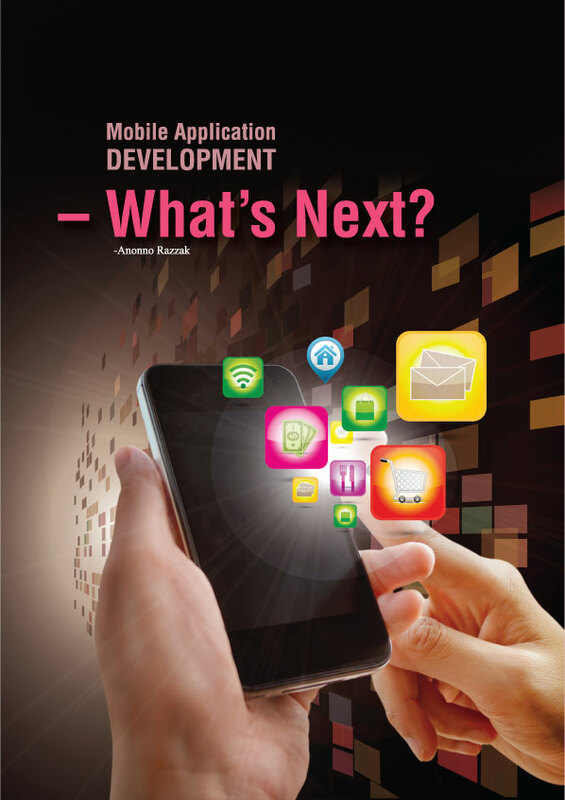 Mobile Application DEVELOPMENT – What’s Next? Gone are those days when gadgets were barely accommodated to fit in our pocket. The rise of the smartphone has established a thriving market for mobile applications and today we are standing at the threshold of a mobile apps revolution that has the power to change the way businesses are done and different services are experienced. There are currently well over 3 million apps on the market, most of which are on Android’s Google Play or Apple’s App Store. In 2016, mobile app usage was up from the previous year by 74% and by the end of 2017, app downloads are forecast to generate $77 billion in revenue. The rapid pace of mobile app revolution only left us to imagine-what next? The people who were sitting at the podium at a seminar titled “Mobile Application Development: What’s Next?” on the first day of four day long BASIS Softexpo were also pondering about the possible future revolution of mobile apps. They have collectively decided on one thing that ‘only sky is the limit’ when it comes to the possible services that mobile apps can do. He however said that if businesses want revolutionary apps they must adopt a mobile-centric mind-set. This mind-set teaches enterprises to think of mobile from the outset and with an outside-in approach whenever coming up with a solution to a business challenge. Russell said that Bangladeshi developers need to create these game changing apps. “As we are talking of innovation and future, our aim is to take our own country’s ICT Department to the highest peak so that we can come up with the next Whatsapp or Angry Birds,” said Russell T Ahmed. Why collective efforts are needed to bring app revolution? This might enable those students to create a new history for their future and build their own careers in an early age”.